Brushing and flossing regularly is one of the most important habits we can have, but many of our patients reach adulthood without making it a part of their daily routines. We know that it can be difficult to make something into a habit, so we have a few tips on how you can make brushing and flossing easier to remember. It may seem obvious to use your alarm to remind yourself to brush your teeth, but anyone who’s ever had to wake up early knows how easy it is to just ignore one alarm. If you set multiple alarms, you can easily silence them if you have already brushed and flossed. You can also remind yourself in other ways like putting a sticky note on your door or nightstand or setting a reminder in your phone that activates when you are in a certain part of your home. One of the best ways to encourage yourself to build brushing and flossing into a habit is to attach it to habits you already have in your life. For instance, you could brush and floss before you get into the shower every morning and again when you wash your face before going to bed at night. Find habits that are convenient for you to associate brushing and flossing with, and go with it! A little bribery can be great when you are trying to create a habit. Figure out a reward that works for you, and stick with it. For example, if you have a TV show you love, you could say that you can watch an episode or a chunk of an episode for every time you brush your teeth. If the show is an hour long, give yourself 30 minutes for each time you brush so that you get one episode for every day you brush twice. Other reward systems our Tulsa dentists have seen work include: putting money in a jar that will go towards a big purchase, linking brushing with being allowed to access Facebook or having someone else watch the kids for a certain period. Let us know what rewards have worked for you! Experts say it takes 21 straight days to form a habit. So don’t expect to go from doing nothing to doing your habit every day in a single push. We encourage you to stay positive about your attempts to start brushing and flossing every day, even if you miss a day. Just keep trying to do more every day, and you’ll soon get it! We know you’re busy, that’s why we offer many services that won’t take weeks or months to complete. Get the smile you want, faster. The holidays are right around the corner, Dr. Mark Davis and his highly trained staff at Perfect Smile Tulsa dental office in Tulsa, Oklahoma have the expertise to help you look and feel your best for the holidays and beyond. What is TMJ disorder? What are some of the symptoms? 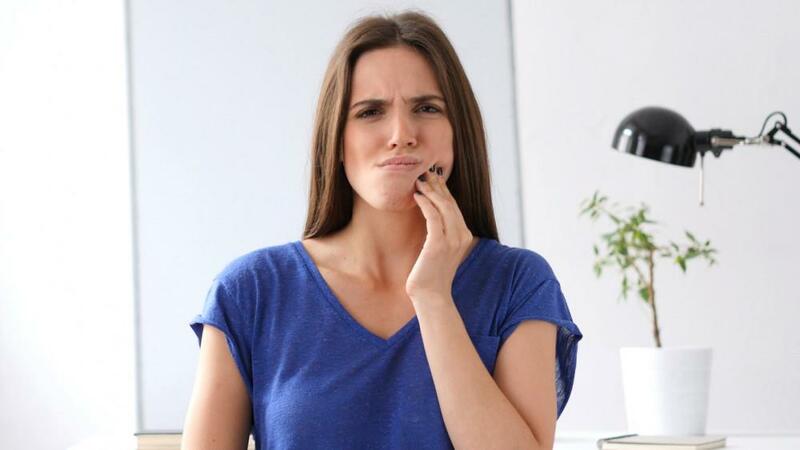 What causes TMJ disorder? 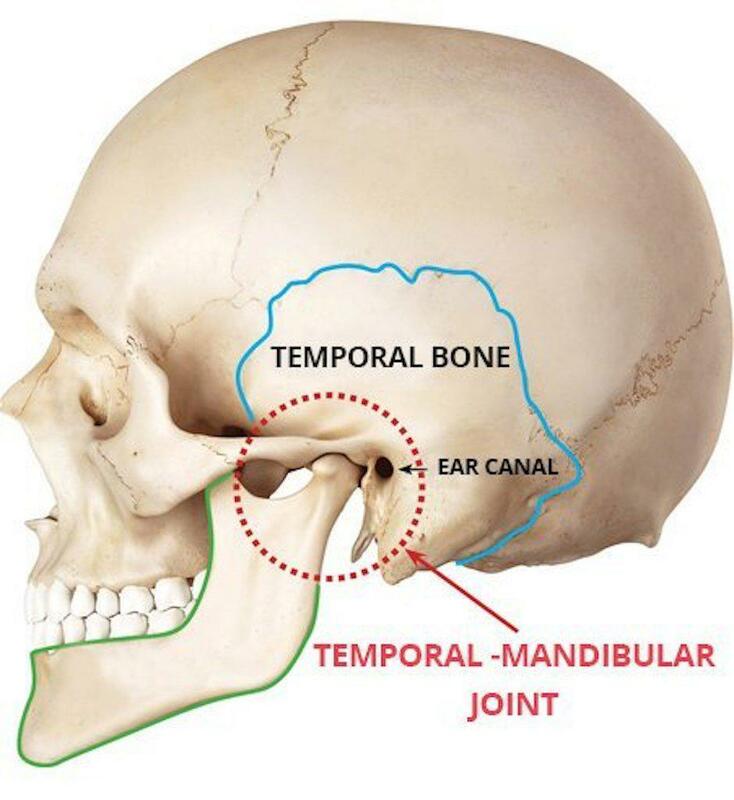 How can I fix TMJ disorder? 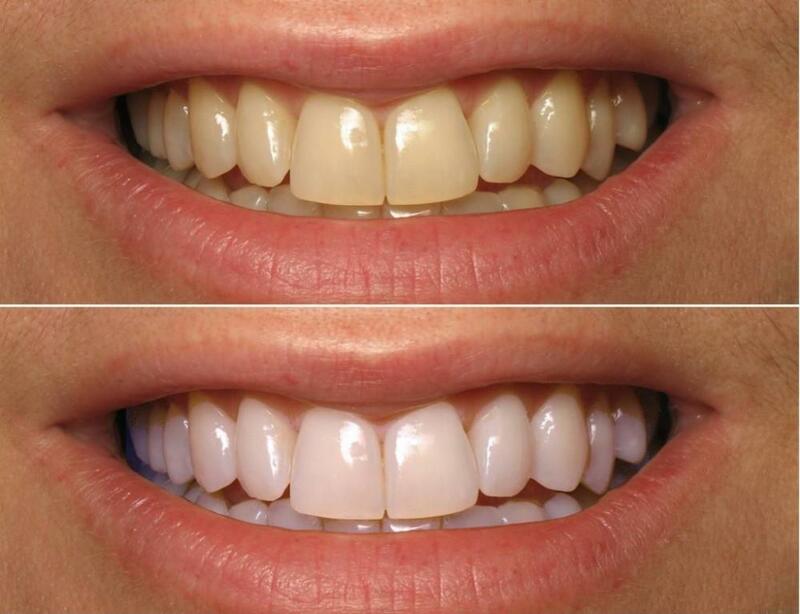 Tried all the teeth whitening kits, but still have dull, stained, or yellow teeth? 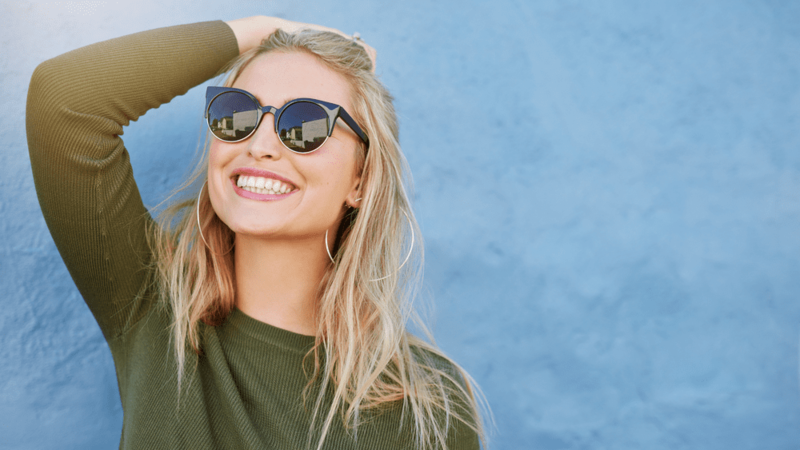 Read on to find out why your at-home teeth whitening doesn't work and what you can do to get a brighter, whiter smile. Tooth Pain Tulsa – Why Does My Tooth Hurt When Eating Sweets?